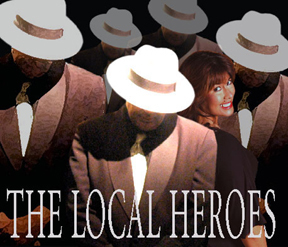 Robert Lee Kobb : Local Heroes : Dallas, Texas Party Band gets the party started! Dallas' Robert Lee Kobb has a celebrated, award winning reputation for creating first class fun entertainment. His party dance band plays the ultimate in mainstream musical variety. 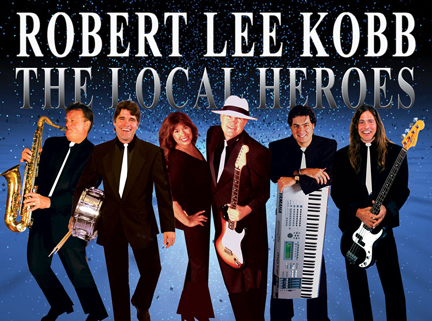 From Top 40 Hits to the sounds of Motown, from Country and Southern Rock to Disco and today’s favorites, Robert Lee Kobb and The Local Heroes perform with an upbeat and positive attitude that permeates the party and guarantees fun and excitement.